Coughs, sore throat, and hoarse voice are not only symptoms of a cold or allergies and can appear in hot weather. 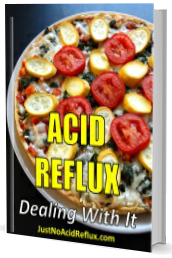 They can be also symptoms of acid reflux, in which the stomach valve malfunctions, allowing the food matter to return to the esophagus, and even to the upper airway, the throat and enter the larynx. It can also affect the vocal cords, which makes the voice hoarse. This is called laryngopharyngeal reflux, or LPR. 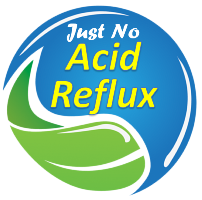 In some cases, there is no feeling of heartburn, so the person is not aware that the food matter with acidic content is the cause of the throat and vocal condition. Additional information click here.